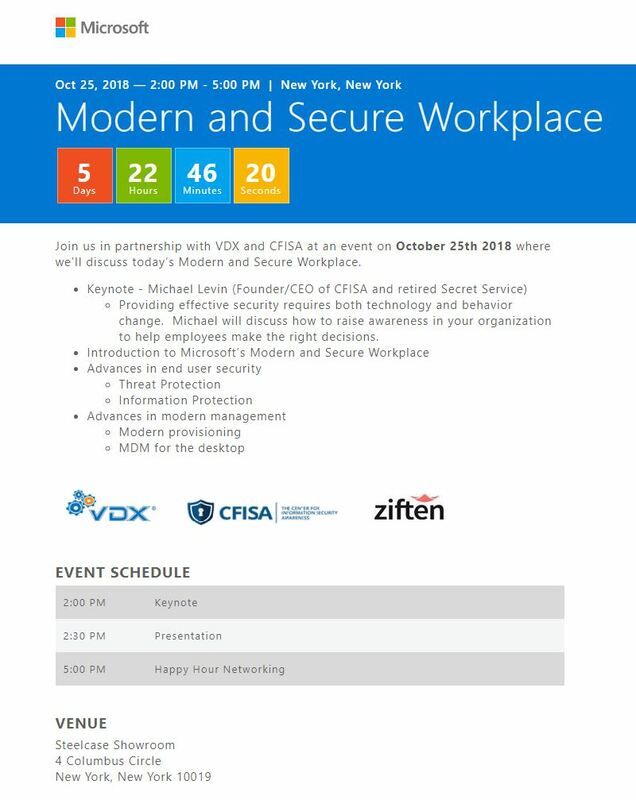 Join us in partnership with VDX and CFISA, Ziften and Microsoft at an event on October 25th 2018 at 2:00 PM where we’ll discuss today’s Modern and Secure Workplace. 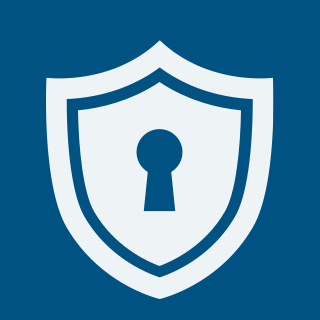 Providing effective security requires both technology and behavior change. Michael will discuss how to raise awareness in your organization to help employees make the right decisions.